Registrations for day 1 are closed. Please contact us if you want to be on waiting list. A few seats are remaining for day 2. View the factsheet on iCareCoops in English and French below. 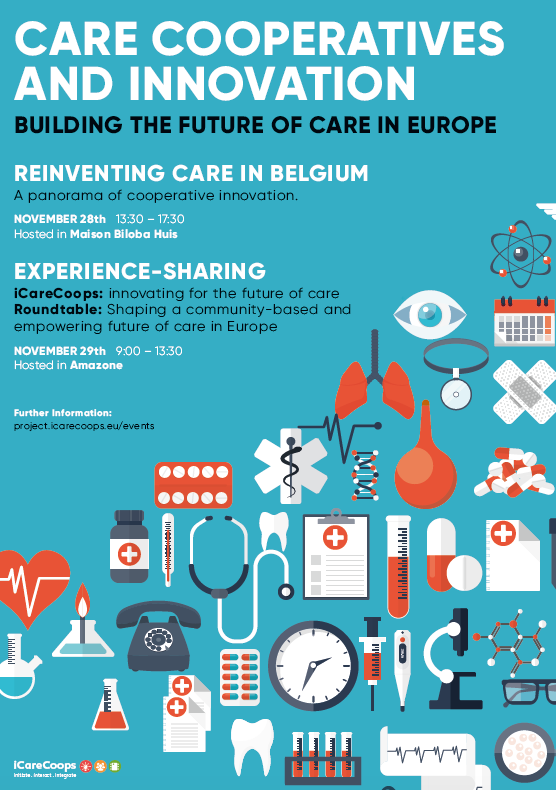 Find out more about iCareCoops and visit the dedicated Care Cooperatives blog.